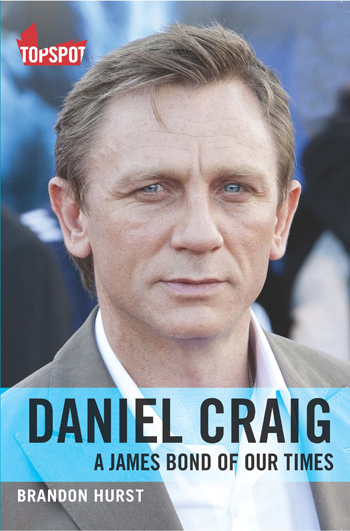 The most up to date biography of the James Bond actor. Beautiful hardback edition with full page B/W photos dating from Daniel’s childhood to present day film shots. Latest edition published in September 2011.